"Who said that only men have been philosophers?" Diotima of Mantinea, teacher of Socrates. Since 2200 BCE women have been teaching and writing philosophy. Women have contributed to every specialty area within philosophy: ethics, epistemology, metaphysics, logic, social and political philosophy, philosophy of science, philosophy of language, philosophy of religion, aesthetics, etc. Women's participation in the discipline includes all specialties of philosophical inquiry. Members of the Society for the Study of Women Philosophers have engaged in "recovery projects" that document the contributions of nearly 200 women to philosophy. 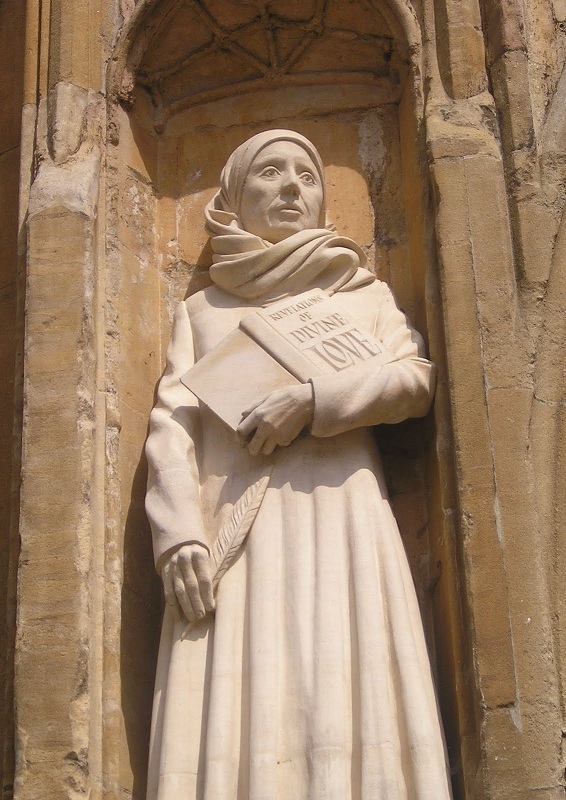 Women's contributions include ancient philosophy, medieval philosophy, early modern philosophy, as well as 19th and 20th century philosophy. Most of the women philosophers we have found come from the western tradition. Women have contributed to philosophical discussions within Shinto, Daoism, Buddhism, Hinduism, Confucianism, Jaina, Judaism and Christianity. Society members also undertake "restoration projects" -- the scholarly work needed to authenticate texts, confirm authorship and create modern editions and translations of works by early women philosophers. 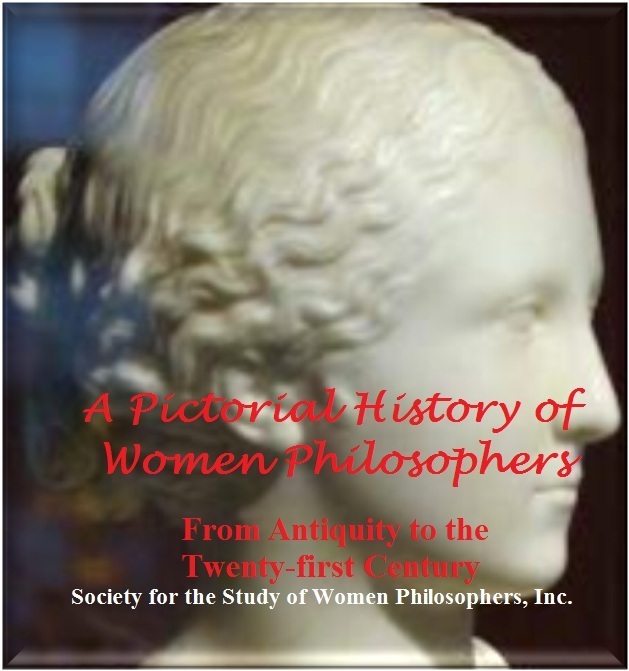 The Society for the Study of Women Philosophers offers a positive, welcoming climate within the discipline of philosophy for women and men who want to promote scholarship by and about women philosophers..
We are building a fund to create travel scholarships for graduate students whose papers have been accepted (following blind peer review) for presentation at our conferences. Our forward-looking perspective encourages philosophers to consider styles and genres other than the essay as ways in which philosophical concepts and arguments are expressed. 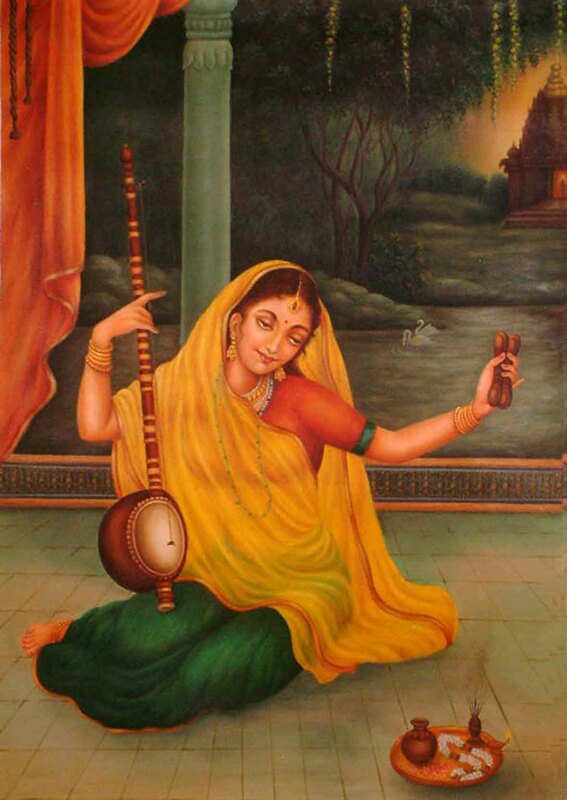 Dance was an ancient medium for teaching philosophical concepts to illiterate people. The Society for the Study of Women Philosophers, Inc.